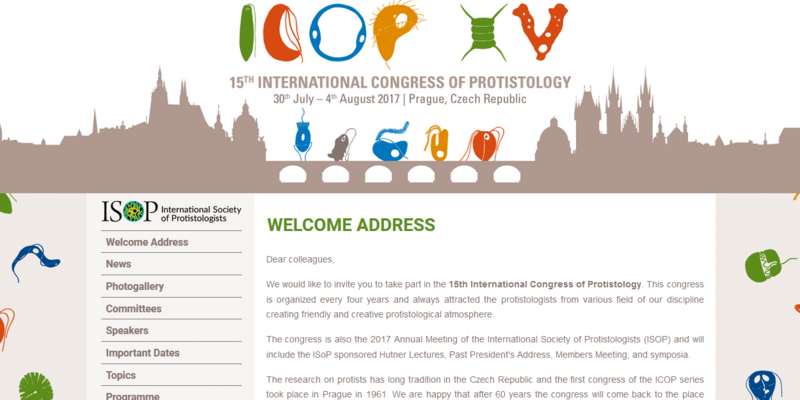 UniEuk was present at the joint International Congress of Protistology (ICOP 2017) and Annual Meeting of the International Society of Protistologists that took place in Prague, Czech Republic, 30 July to 4 August 2017. A UniEuk symposium took place on Thursday 3 August 2017, where members of our team presented the three UniEuk modules that are in the process of implementation and answered questions from the audience during an open discussion. We are extremely grateful to Vladimir Hampl, Ivan Čepička, and the other organisers of the congress for this great opportunity to promote our project.